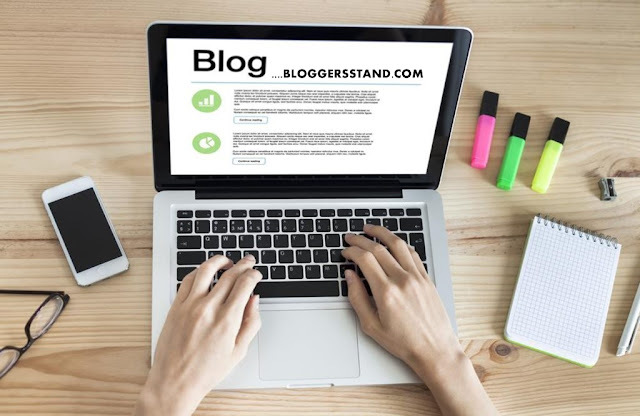 Dansei V1.0 Responsive WordPress Blog Theme | BloggersStand ';-1!=b.indexOf("img.youtube.com")&&(a=' ');d=a+''+p+''+titlex+"
Dansei is a blogging WordPress theme featuring a sleek, stylish and modern design suitable for everyone who loves to share their stuff online. With responsive design and a wide range of options to customize almost anything, Dansei is guaranteed to please you and your visitors. 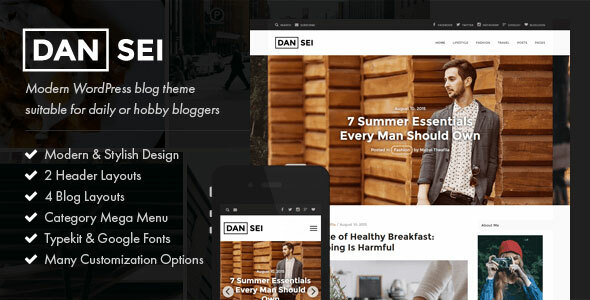 0 Comments on "Dansei V1.0 Responsive WordPress Blog Theme" So Far - Post Yours!